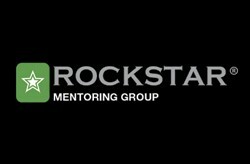 The Rockstar Mentoring Group is the UK's Number 1 mentoring organisation for entrepreneurs looking to grow or raise finance. Our mission since 2007 has been to achieve measurable goals for businesses at the SME level, Established and Start Up level. 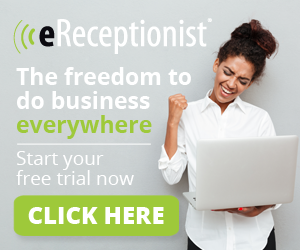 We fast track profit growth & investment by providing experienced and successful mentors on a 1 to 1, face to face basis.